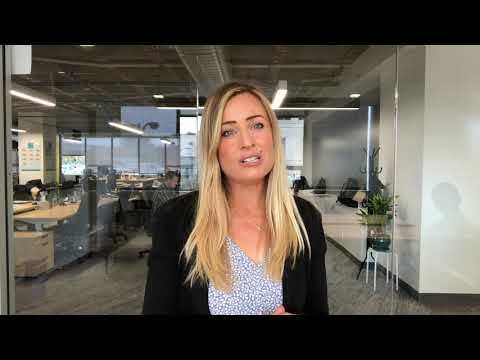 Tradeshows and conferences (like Dreamforce almost here!) 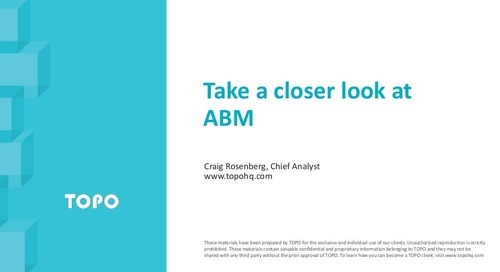 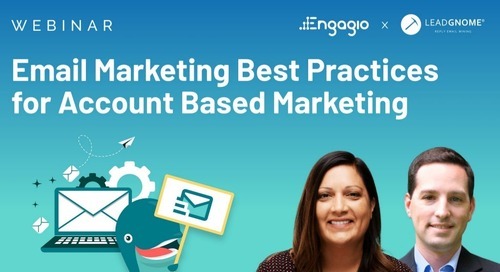 can be a key part of your ABM program when used effectively. 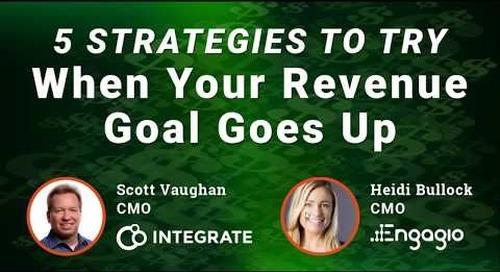 However, it takes a shift in your event mindset and strategy. 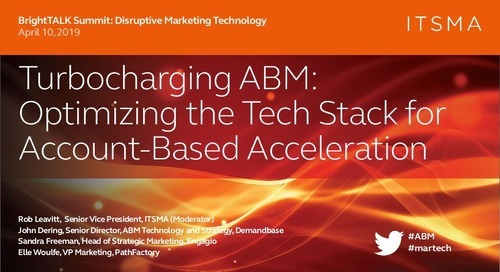 It’s time to move away from the traditional demand gen tactics with a focus on pure volume and towards a targeted approach. 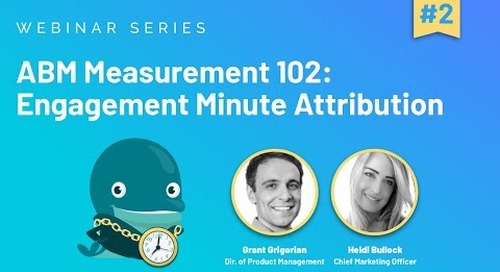 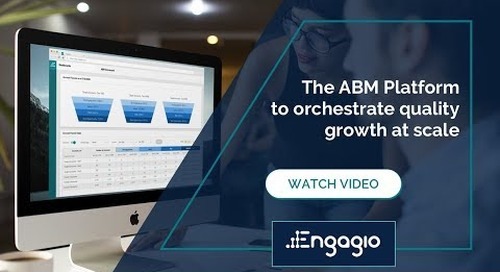 Join us for a behind-the-scenes webinar which will look into the nuts and bolts of real ABM programs. 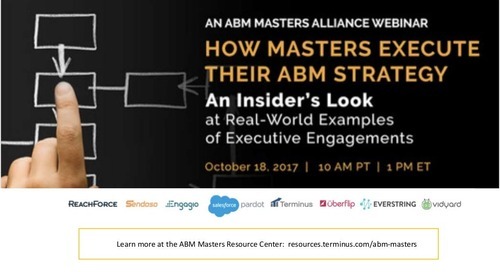 ABM masters will reveal what they’re doing to drive executive engagement at Dreamforce. 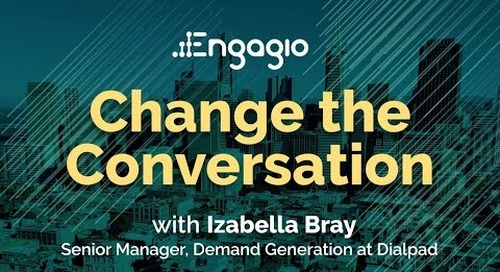 Connect with Engagio at Dreamforce 2017.